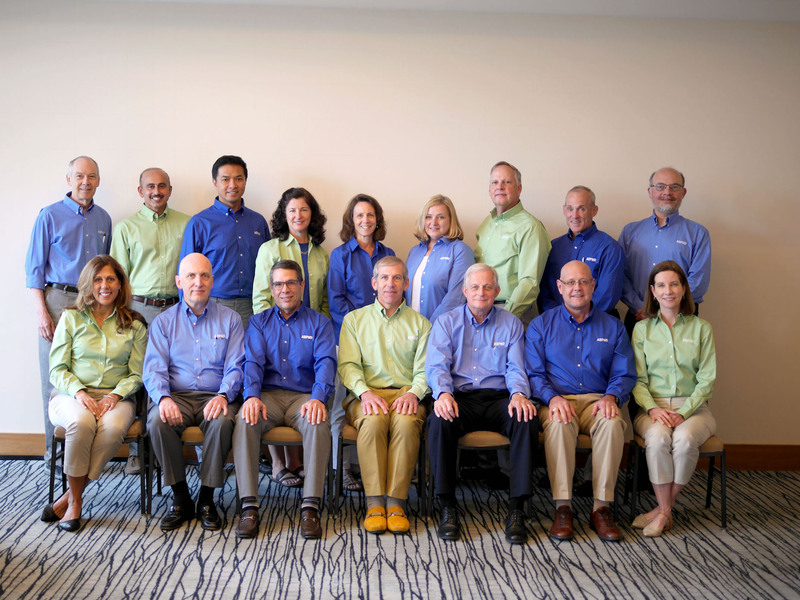 Do you wonder who the ABPMR Board Directors are, and what they have to say about the board’s role in the field of physiatry? 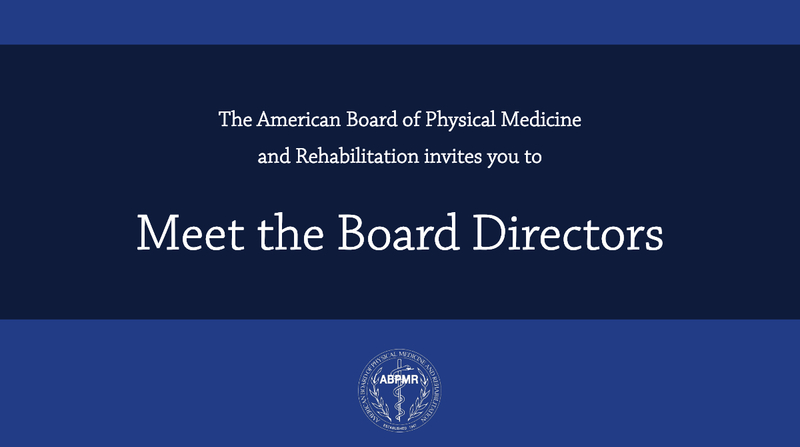 We invite you to watch our “Meet the ABPMR Board Directors” video series to learn more about the physiatrists who are helping to shape the future of PM&R. 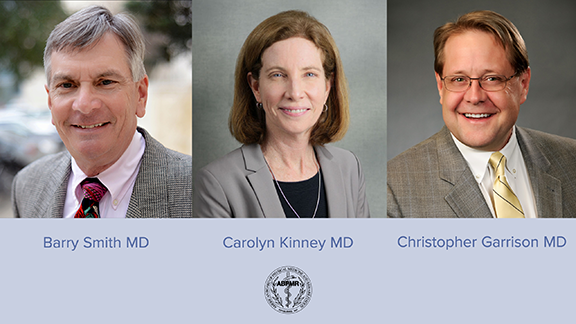 The directors of the board are real physiatrists working in the field, and represent various practice settings and areas of expertise. 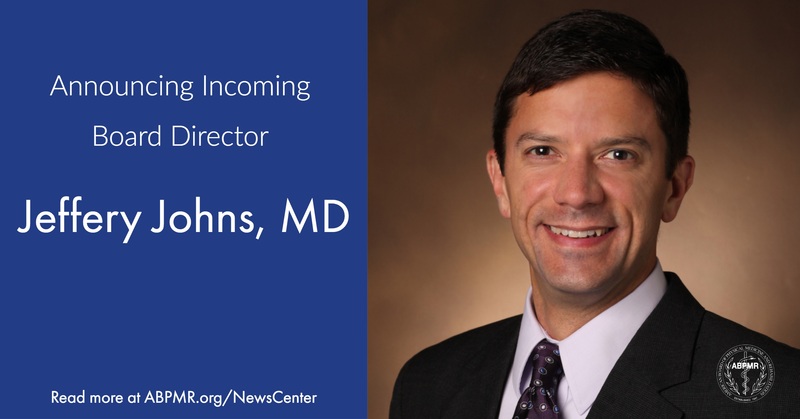 New videos will continue to be released throughout the year, so be sure to keep checking the Board of Directors page for updates.